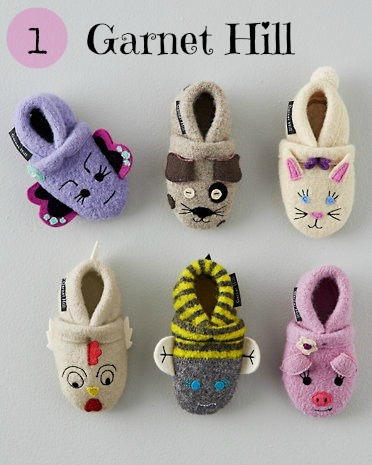 One thing is for certain, if you have yet to invest in an over the top- cute as a button pair of slippers for your babe, you must check out Garnet Hill’s selection. Oh so cute and 100% percent boiled wool, hard to find these days, might I add– you will absolutely love their fresh designs and playful color schemes! Loving the suede sole and elastic opening for comfort and amazing fit. 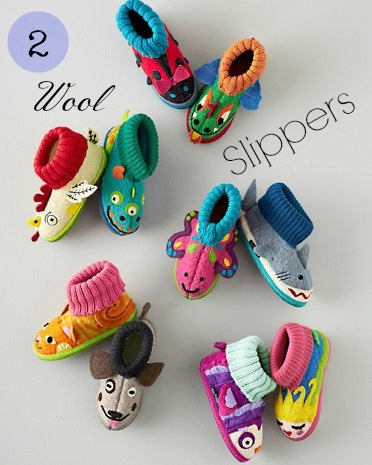 Hurry, those chilly nights are almost here and these slippers are one stylish and cozy babe must have!